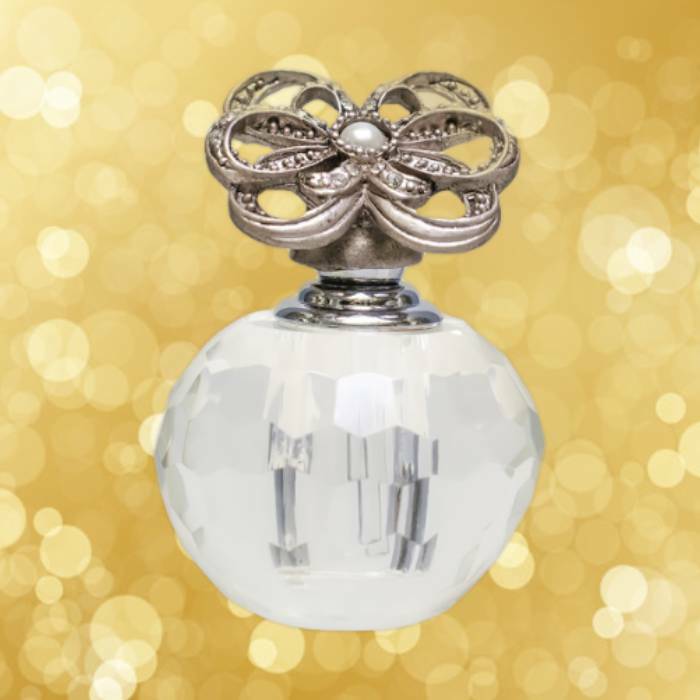 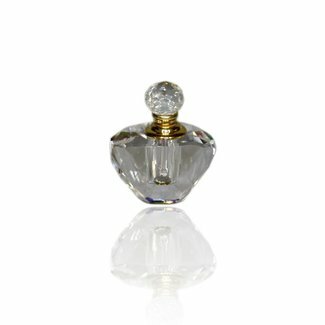 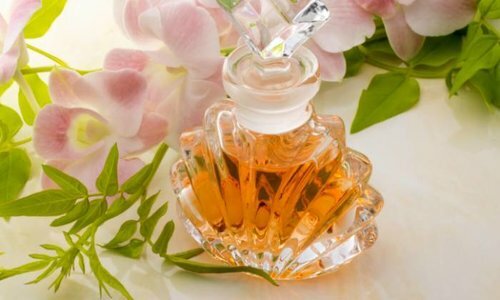 Our selection of fine and elegant perfume flacons leaves no wish unfulfilled. 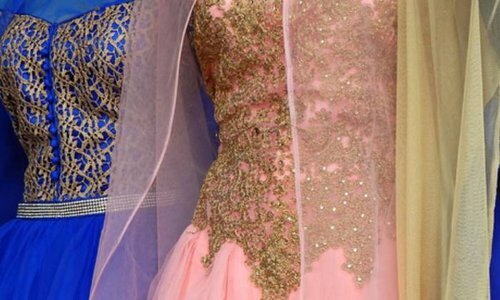 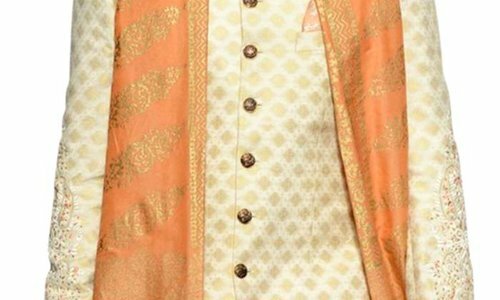 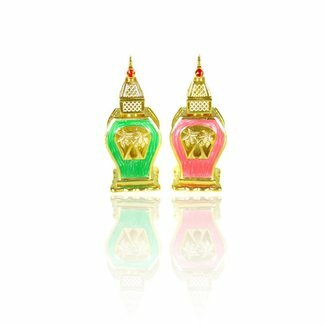 Many different designs, some tinged very oriental, with or without rhinestones. 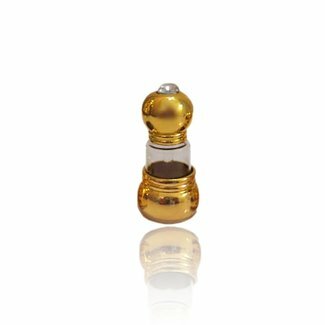 The empty flacons that hold different quantities can be filled with perfumes of your choice. 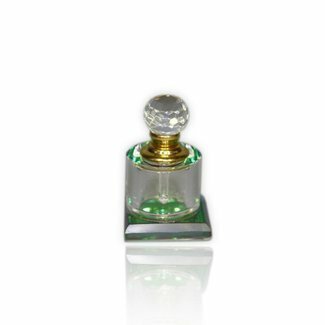 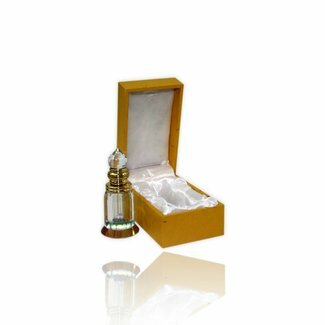 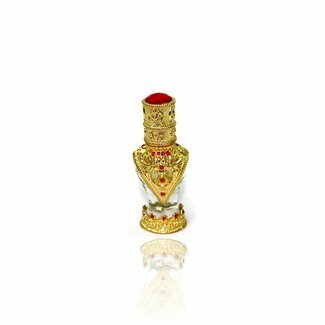 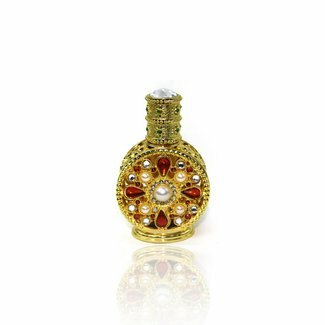 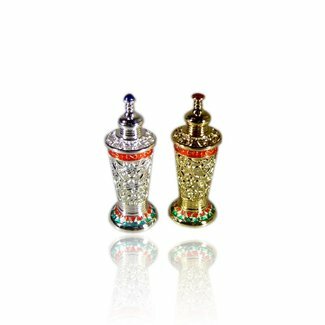 Beautiful, high quality bottle with bevelled edge, Capacity ..
Oriental Pafümflakon with pearls and semi-precious stones, ..
Perfume bottle in the tower design, different colors, capaci..
Perfume bottle in green or pink with palm tree, capacity 12m..